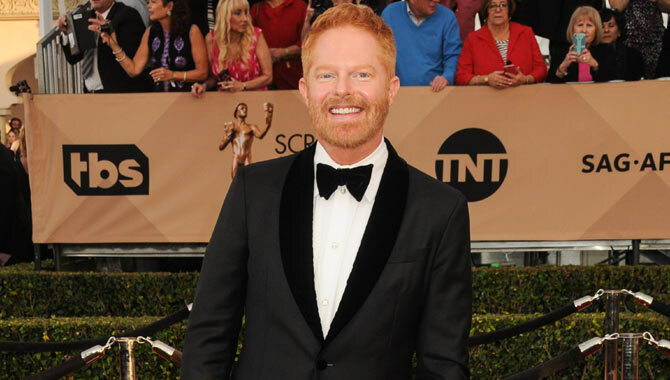 Jesse Tyler Ferguson is set to become a father ''in the near future'', as he and his husband Justin Mikita are planning to start a family. 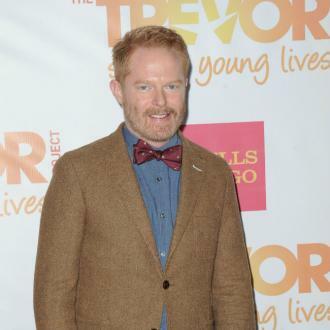 Jesse Tyler Ferguson is set to become a father ''in the near future''. 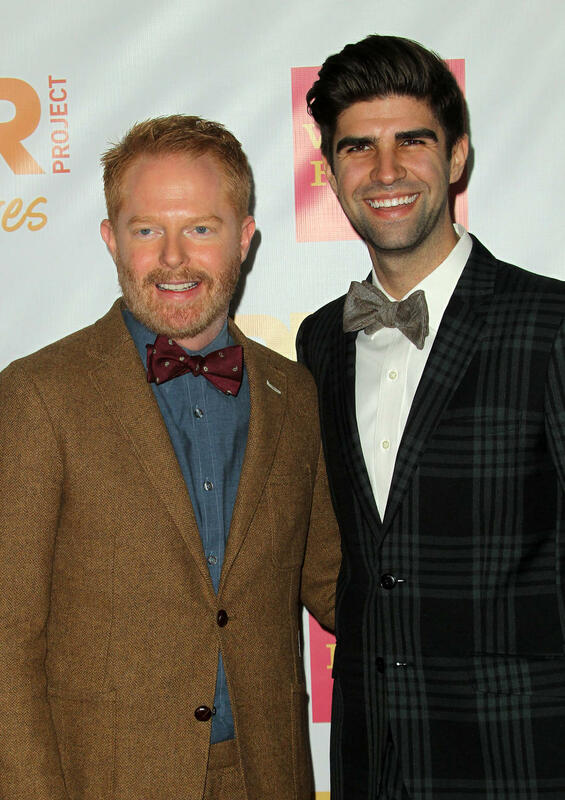 The 'Modern Family' actor has revealed he and his husband Justin Mikita - whom he married in 2013 - are planning on entering the world of parenthood, and whilst they're not currently expecting, they are ''excited'' to start their journey soon. The 42-year-old actor gets to practice his parenting skills whilst on set of the ABC drama - where he plays Mitchell Pritchett, who has an adopted daughter with his partner Cameron Tucker (Eric Stonestreet) - but notes its ''easier'' being a parent on TV because he can give the child back at the end of the day. Meanwhile, Jesse previously claimed being married to Justin has made him feel as though he is ''part of something bigger'', and admitted he'd always dreamed of walking down the aisle, but never imagined it would actually happen. He said: ''Being married was something I always dreamed of but never thought of as attainable; I grew up in a time where being gay meant that you weren't able to be a part of the institution of marriage. ''Look, if you want to get married, you should be able to. If you don't, that's great - but we really wanted to.